I've Lost All My Fonts and Have Searched For Hours! 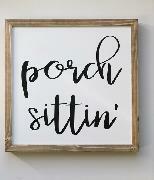 Any ideas of what font this might be? Or similar?